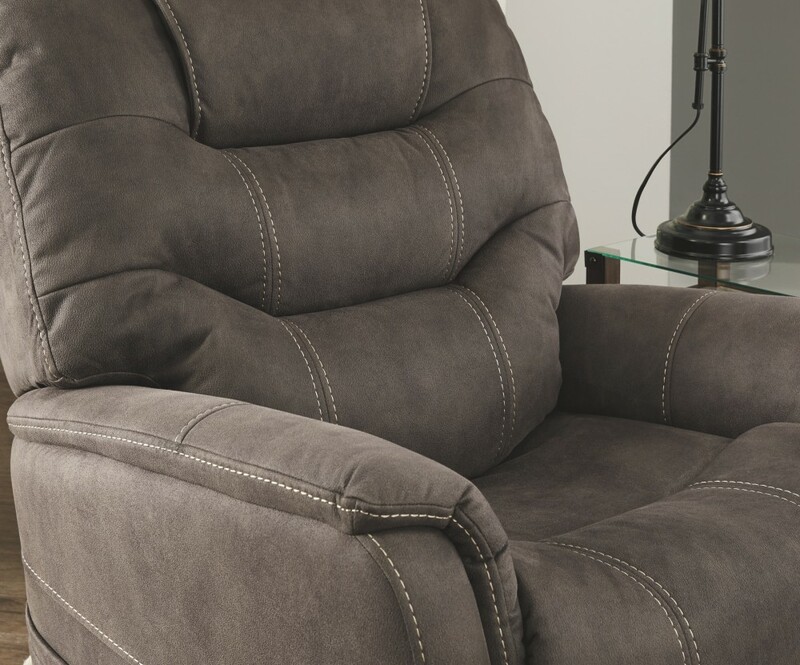 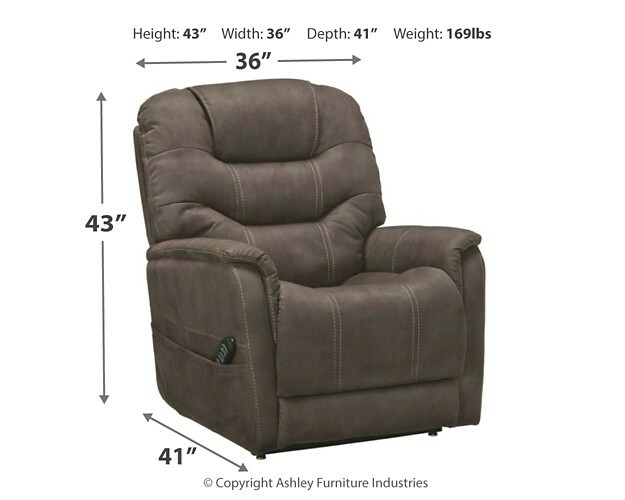 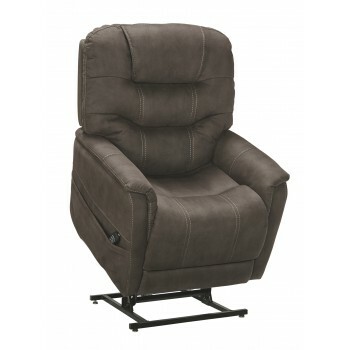 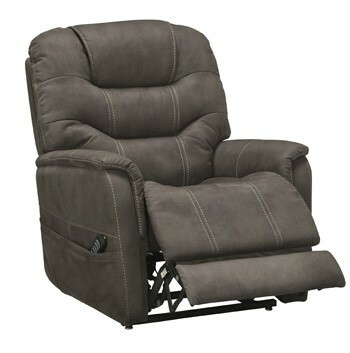 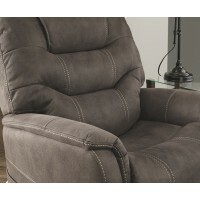 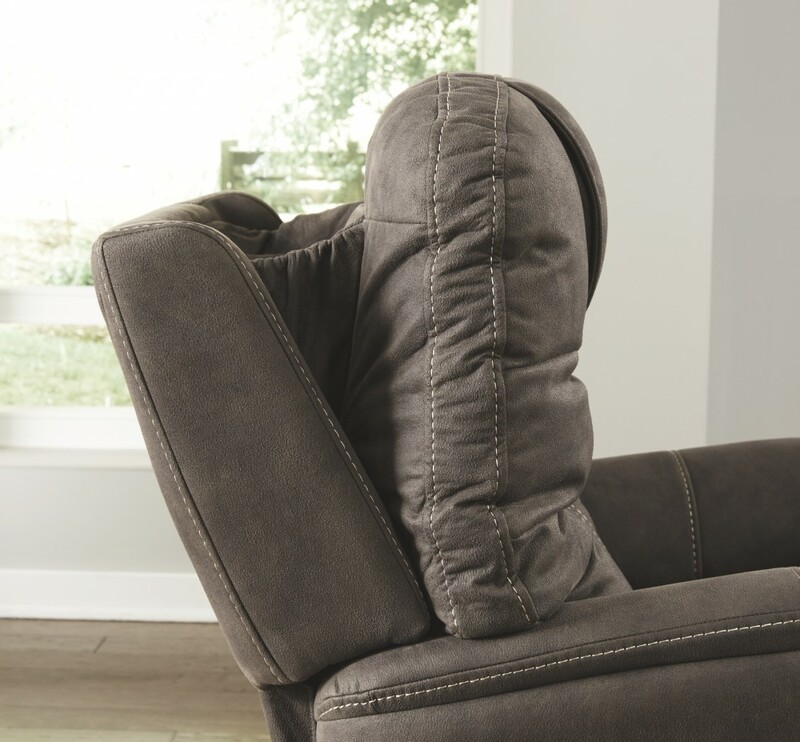 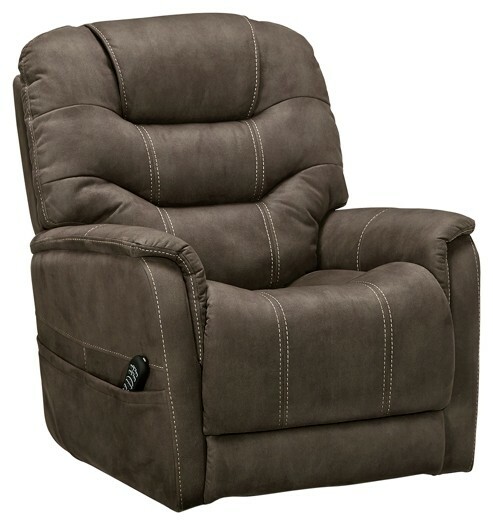 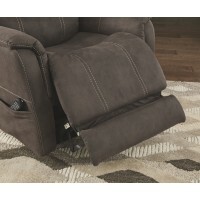 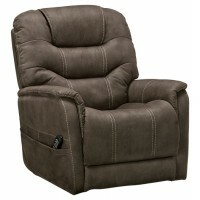 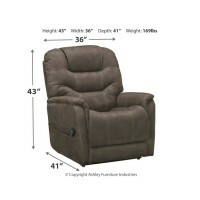 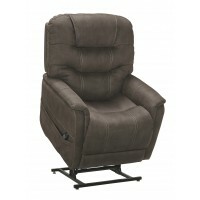 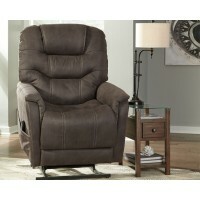 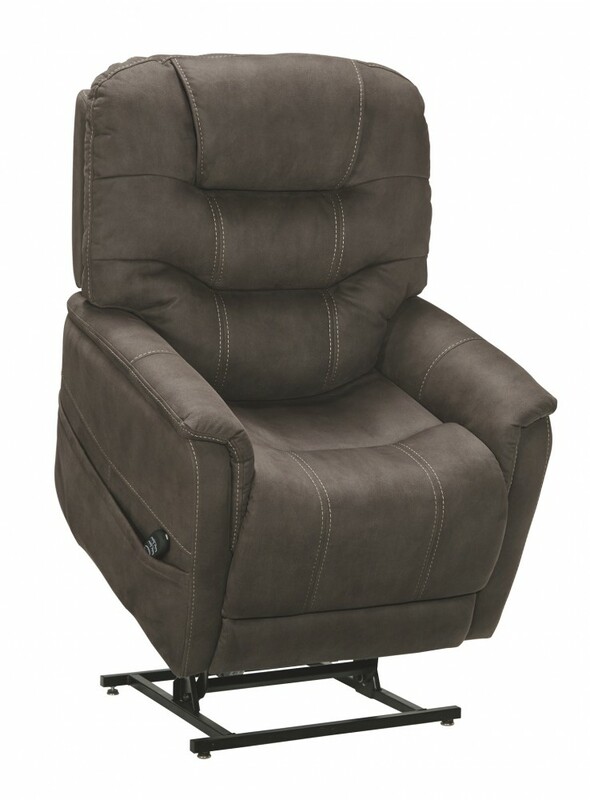 Take charge of your seating with this power lift recliner. 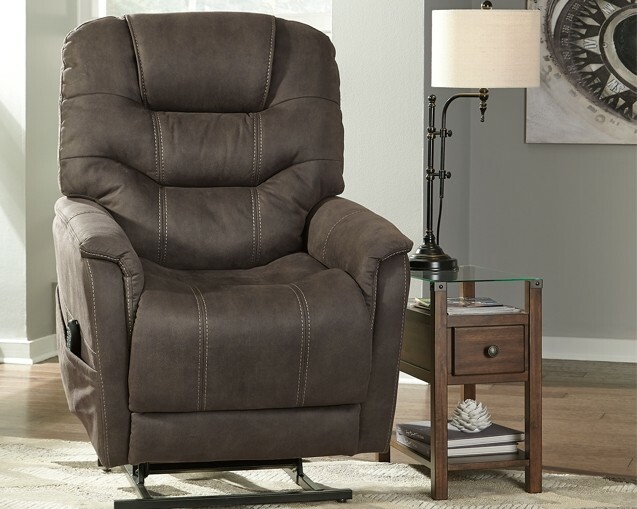 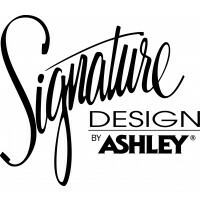 Its easy power button motion control allows you the full spectrum of comfort—from a gentle lift-and-tilt for standing up to a lay flat design ideal for an afternoon snooze. 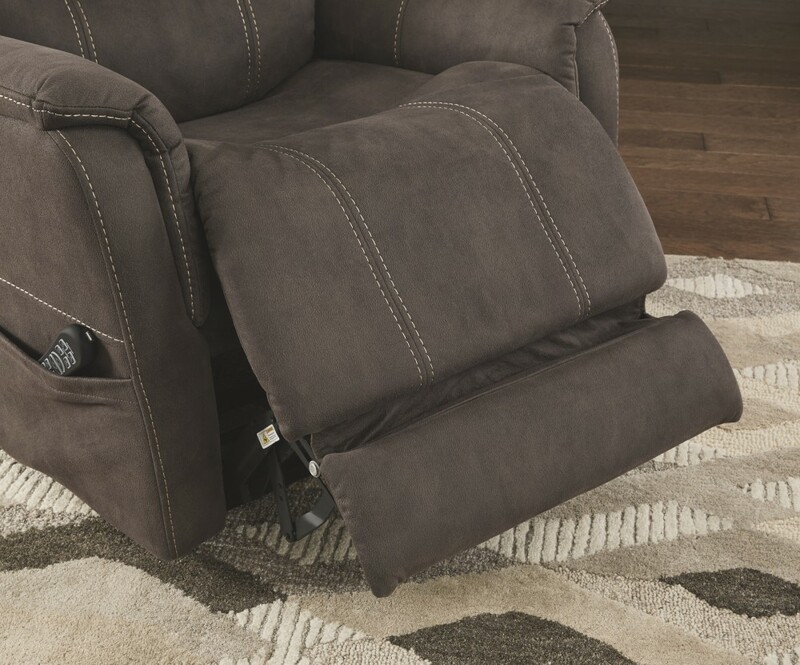 Not much gets past the power adjustable headrest and lumbar support, or even the independent motor controls to get that just right position. 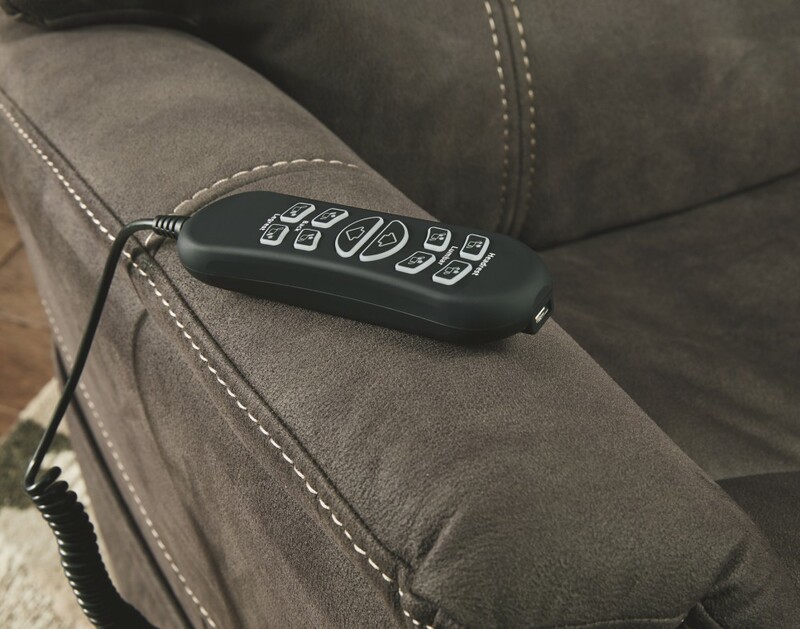 You’ll always stay connected with the included USB charging port in the power control, and relish in the hours of versatile support that never stops giving.